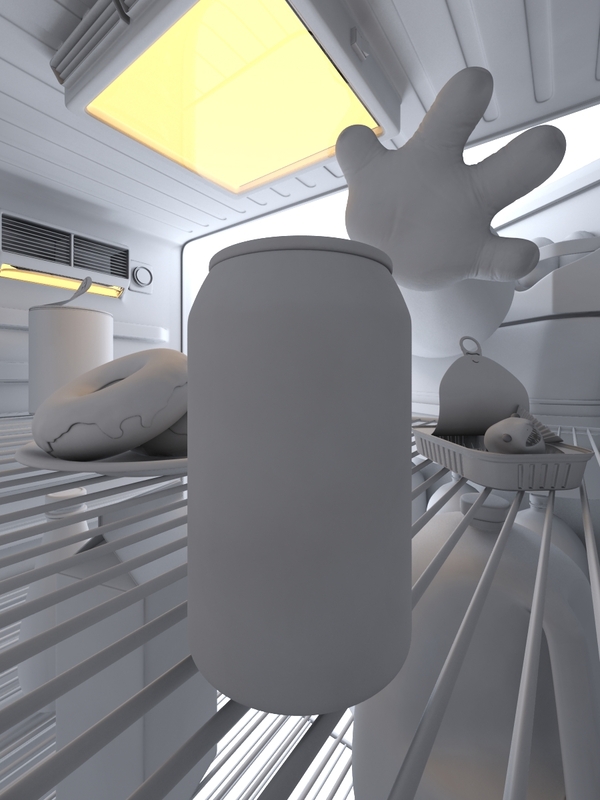 I was reviewing my backup files and found some of my old stuff, from when I was starting with 3d. 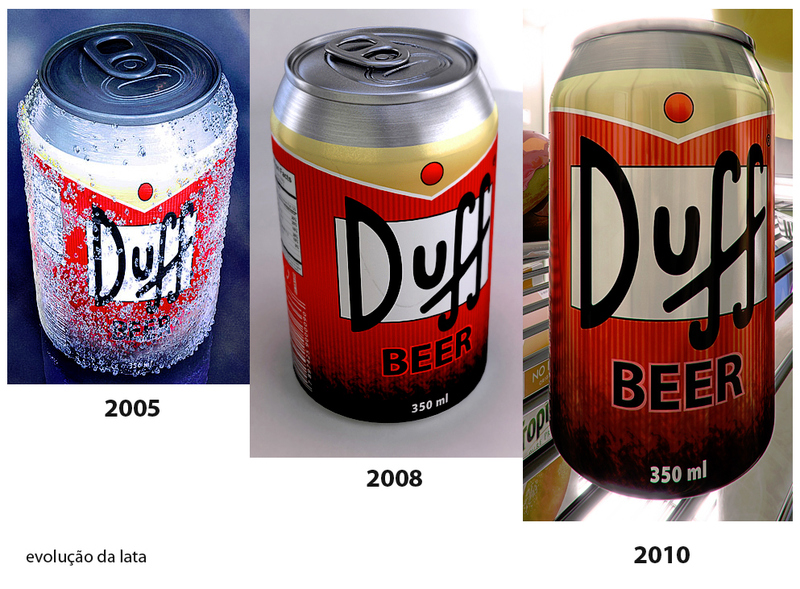 The Duff`s beer can" was one of those, and I used that to study Mental Ray in 2008. I was really happy with the result, but one of my coworker at the time told me that I could improve the image if somehow I could create an environment for the beer. 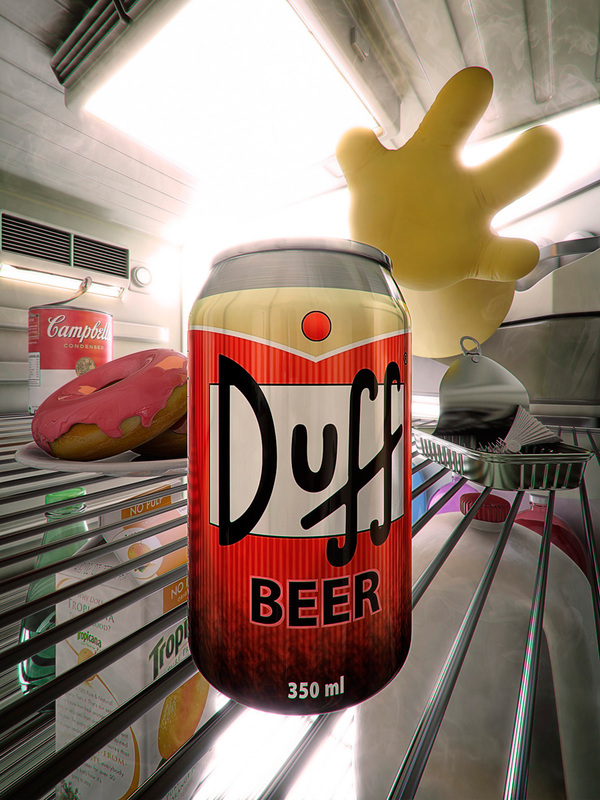 So after 2 years, I put the beer inside the fridge... enjoy Homer!